MoonduckTV has announced the Mr. Cat Invitational, a Southeast Asia Dota 2 tournament taking place between July 11th-29th. Ten teams will square off in a Round Robin group stage, followed by double-elimination playoffs, for the $10,000 prize-pool. Mineski, Rave, Execration, Orange.Taring, and Signature.Trust are among the invited teams. According to MoonduckTV’s announcement, the Mr. Cat Invitational tournament will run between July 11th-29th, with $10,000 on the line. 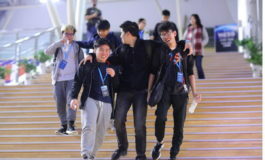 Ten teams from the Southeast Asian region – Mineski, Rave, Execration, The Mongolz, Power Gaming, Signature.Trust, s1-Lykos, Orange.Taring, WG.Unity, and Beyond Infinity – will compete in a Bo2 Round Robin group stage, leading into an eight-team double elimination bracket. The Mr. Cat Invitational coverage will be provided by MoonduckTV. Ten teams have been divided into two groups of five. Best-of-two Round Robin group stage. The top 4 teams from each group will move on to the double-elimination playoffs. The playoffs series will be Best-of-three. The Grand Finals will be Best-of-five. 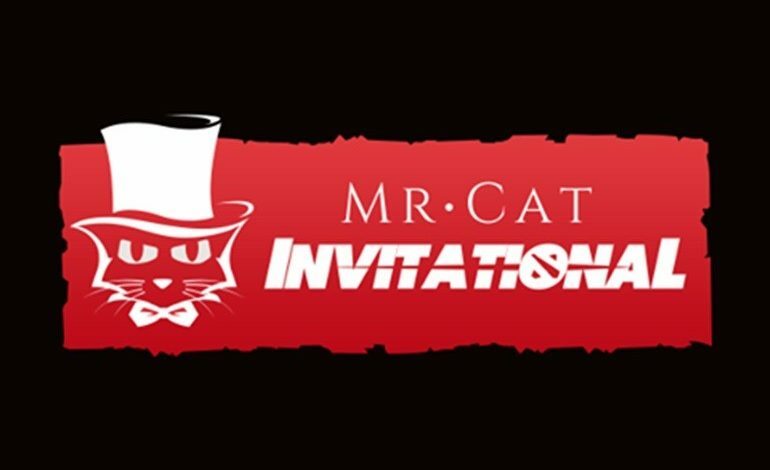 The total prize-pool for the Mr. Cat Invitational is $10,000. The winning team will be walking away with $5,000. Those are some pretty big names for such a small prize-pool tournament. When you out it that way, I guess it really isn’t that small. this is a new tournament? It’s a new one, covered by Moonduck tho, so it should be pretty good. Goodluck to the teams and hopefully this tournament is successful, need more tournaments in SEA region for exposure of other teams.